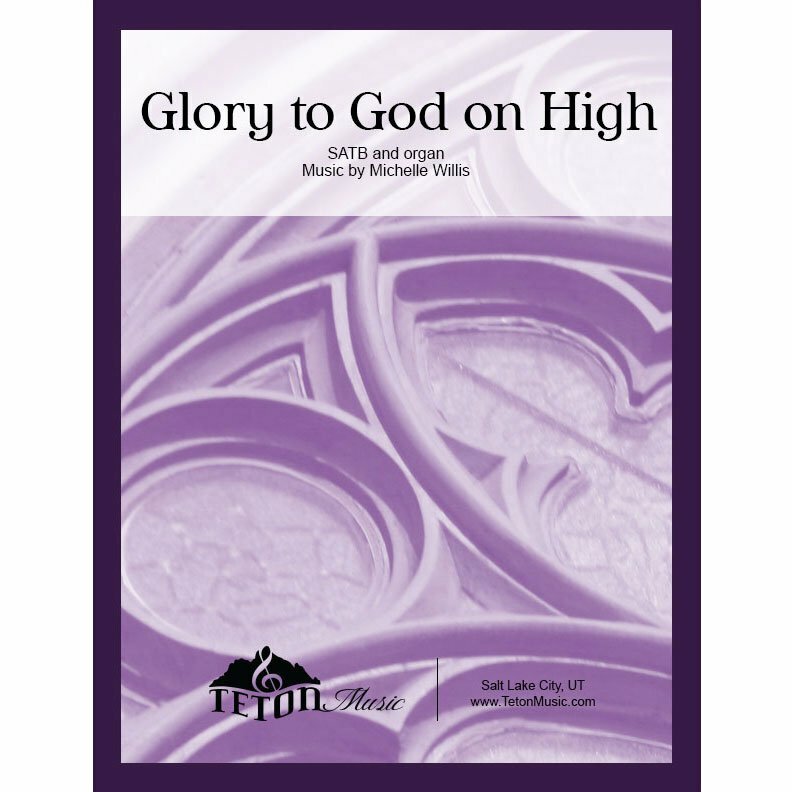 This best selling piece includes the text of James Allen music of Felice de Giardini's familiar hymn tune. 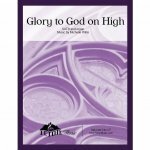 A joyful SATB rendition proudly proclaims the glory and majesty of the Lord, Jesus Christ. Let heaven and earth reply. Who all our sorrows bore. What spoils from death he won.